Demoniciduth began in October 1998 with a concept of evangelization through their favorite music: Black Metal. Angry to see The Name of Jesus gratuitously blasphemed, and seeing that The Word of Truth was completely absent of the Extreme Metal scene, in the French-areas, the band was formed with a vocalist, a bassist and his brother as drummer. Later, two guitarists joined the gang and that was the debut of Demoniciduth. At start, the name idea was Satanicide, to counter-attack Deicide. Unfortunately, the name was already taken by a Christian Death Metal band in the US. So the band decided for Demonicide. This one comes from a biblical scripture in Mark, chapter 16, verses 17 and 18 where Jesus says that through His Name, we’ll cast out demons. There came Demonicide. Demoniciduth came to have a stronger Black Metal appeal. After the desertion of the drummer, one of the guitarists replaced him and at this precise moment the band chose to take nicknames taken from the Bible, and it appeared this way: Ashtaroth-Karnaïm (vocals), Taanak (bass, vocals), Nahalal (guitars) & Kisloth (drums). Unfortunately, after a short time Kisloth left & Genezareth took his position. With that same line-up, Demoniciduth released in 1999 a demotape “Pre-Release” with a limited budget. In March 2000, Genezareth left the band and Demoniciduth stopped after many researches to call its future in question before God. 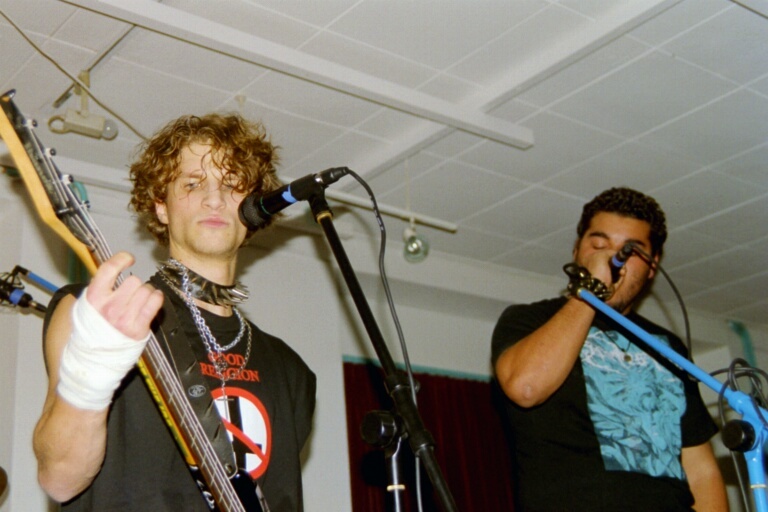 Then came Nahum on drums in August 2000, as well as one of his friends, Haroscheth, as second guitarist. 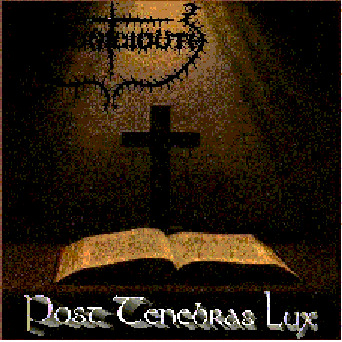 In December 2000 after composing songs rapidly, the band decided to record “Post Tenebras Lux”, its first CD-EP recorded with a better budget, this time in a professional studio. After the release of the CD-EP, for lack of time, Nahalal quitted Demoniciduth and Jéhu took his place for a short time. Then came in December 2001 Hazaël, instead of Nahum. March 2002, Haroscheth left and the band was on hiatus. Ashtaroth-Karnaïm stopped, while Lemekh came on guitars. During January and April 2003, Demoniciduth returned to the studio to record "Dogs of antichrist", as a Split-CD with the brazilian Christian Death Metal band Sabbatariam. The band played on November 2003 at the CRA (Renens, Switzerland) as well as they played the "Elements of Rock" Christian Metal Festival (Uster, Switzerland) on March 2004, along with bands like: Sacrificium, Drottnar, Frosthardr and Immortal Souls. After that, Lemekh and Hazaël quitted definitely the gang. Today, Demoniciduth is as they were in 1998 when they founded the band.